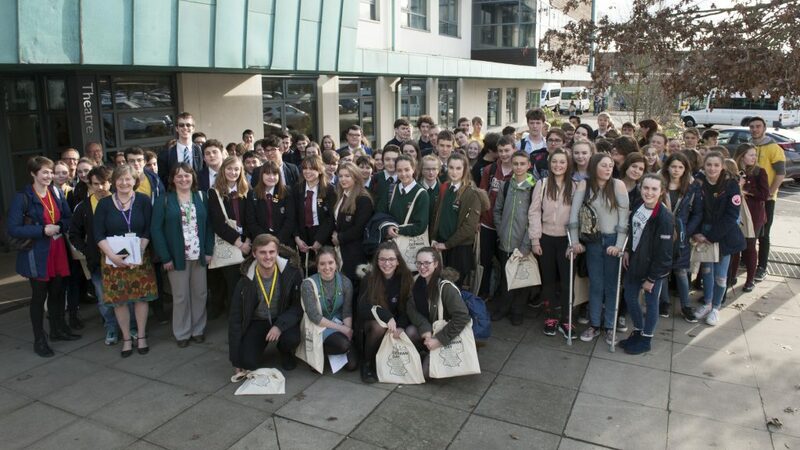 100 enthusiastic linguists from the South’s schools attended Barton Peveril’s first ever German Day. 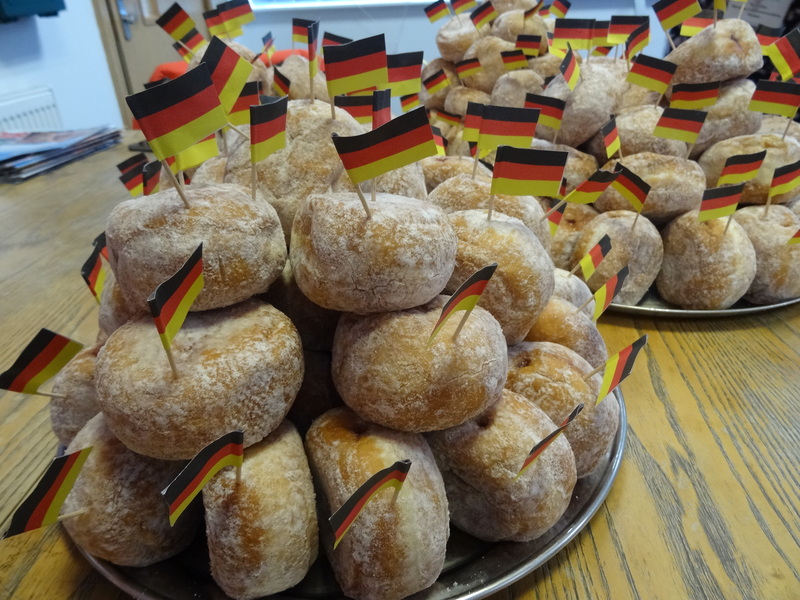 Youngsters from Brookfield, Gregg, Noadswood, Romsey, Swanmore, Westgate, Wildern and Wyvern schools were treated to a brilliant Bavarian event designed to encourage the study of languages post-16. 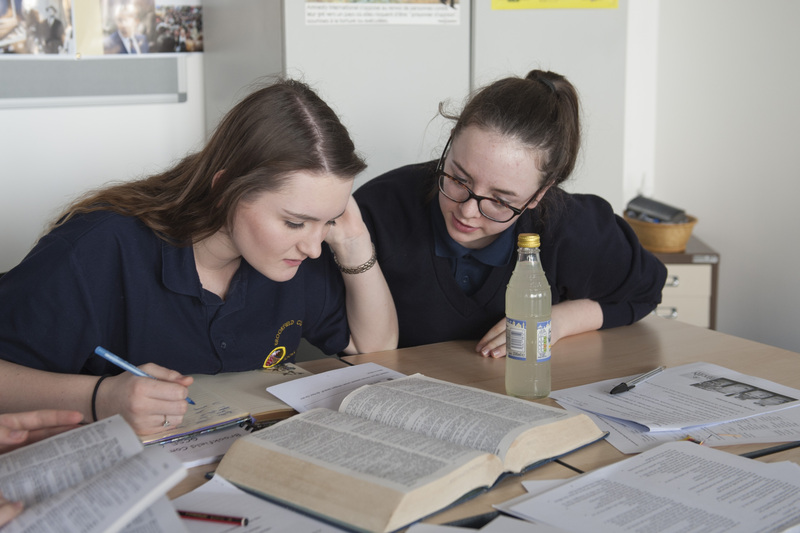 Organised by the college and funded by the educational element of the German Embassy the Goethe Institut, the pupils took part in a whole day’s programme promoting the importance of languages within future careers and college opportunities. 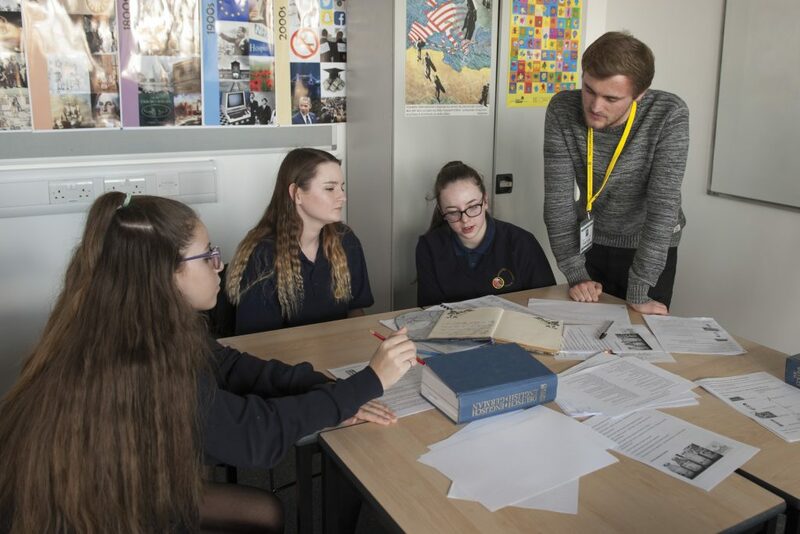 There were workshops on the relevance of German and linguistic competence in relation to jobs, led by Alex Pickering of the Goethe Institut, and others from languages students at the University of Southampton. 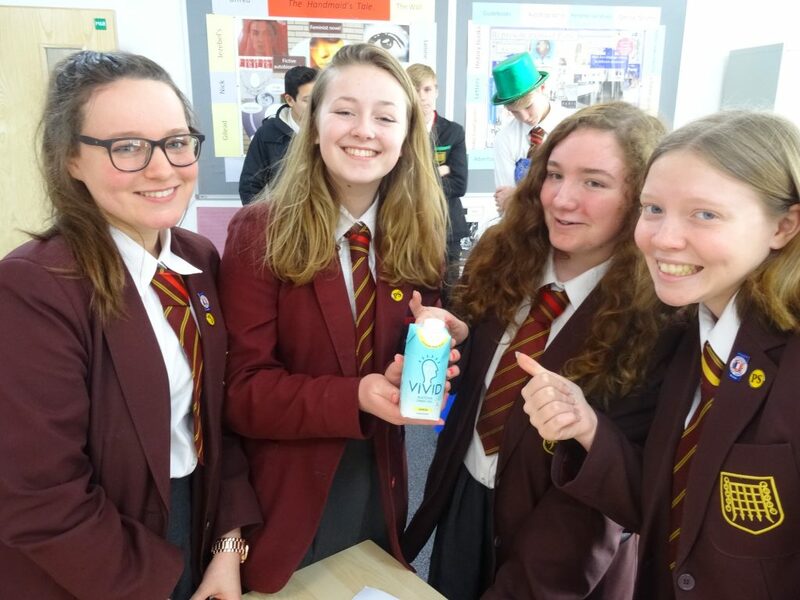 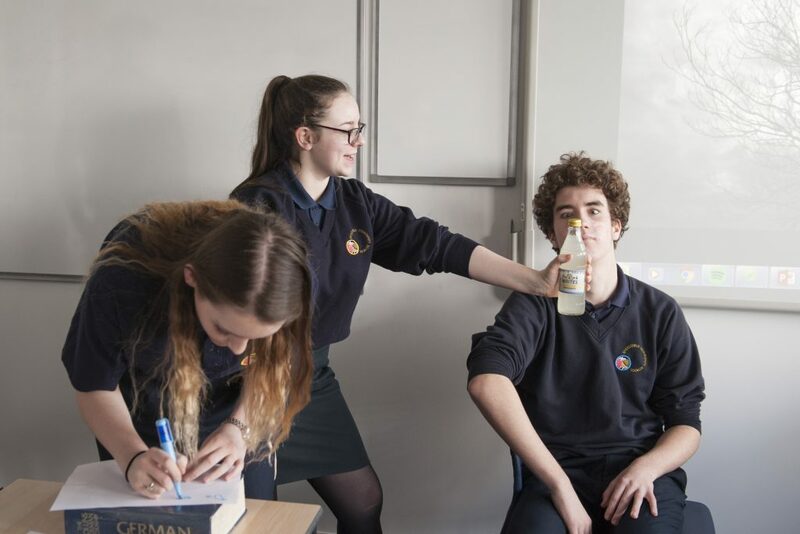 Once the students had gathered a great deal of knowledge, the schools then had to work in groups to create a marketing TV advert for a soft drink and present this to a German speaking audience. Each group incorporated their language skills to ensure that their product’s unique selling points were successfully communicated. 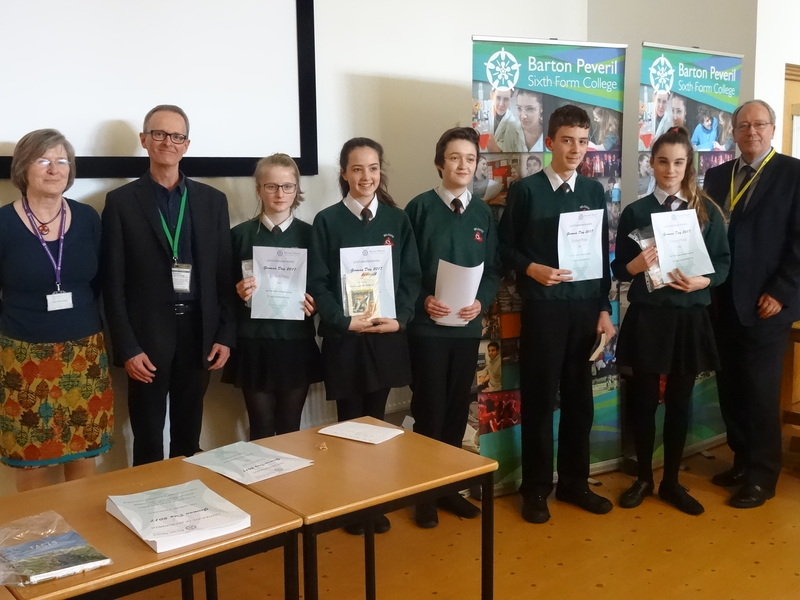 The two expert judges marked each performance on its linguistic and artistic merit and awarded the winning prize to Wildern School after the audience performed the popular German song 80 Millionen by Max Giesinger. 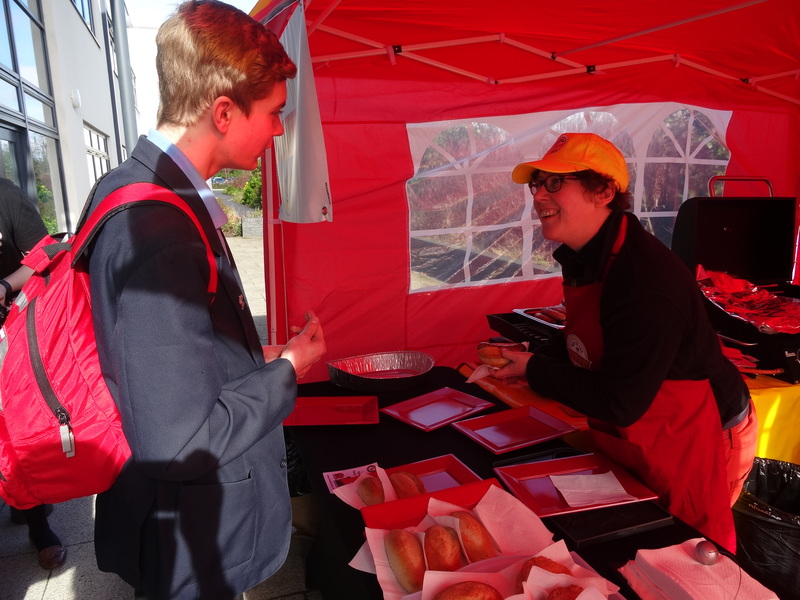 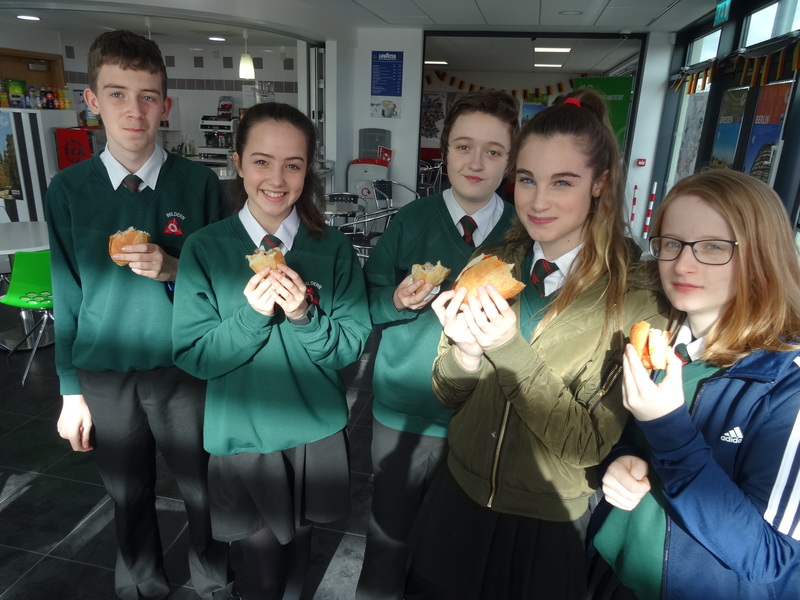 Students were also able to sample traditional German cuisine such as Berliner (German style doughnuts) and of course a Bavarian BBQ consisting of Bratwurst sausages and freshly baked bread rolls provided by Best of the Wurst, before heading back to school to share what they had learned with their peers.